In most instances, a usual Virtual Private Network is quite sufficient to secure the privacy of online users. However, some security experts suggest that it is incapable of ensuring full security. The good news is that there are some VPNs that provide you top-notchprotection from cyber intruders. One of them is HideMyAss VPN that offers a worldwide network of secure servers. HideMyAss is one of the popular VPN service providersthat is serving internet users for over 10 years. Currently, it is owned by Avast. It has more than 840 servers in 190 countries, which is way more than other VPNs services. The biggest benefit of choosing HideMyAss is that this software efficiently works on all devices. These include tablets, smart TVs, desktops and game consoles. The company also offers a 30-day refund along with some terms and conditions. Particularly, the refund is allowed in cases where you have used little less than 10 GB data and have not utilized all 100 connections. What are the features of HideMyAss? Listed below are some of the main features of HideMyAss VPN that allows it to stand apart from the other. It blocks WebRTC and DNS and in this way conceals your real identity. HideMyAss offers a secure OpenVPN encryption. The location is relatively easy to select as compared to the other VPNs. Even with the long distance location, the high speed does not get affected. While using this VPN you can expect no IP leaks. It also ensures a fast connection. The company’s Android app runs better than others. Why do people use HideMyAss? As compared to other VPNs, its payment plan is inexpensive. It is also the largest VPN service provider on the market. You can have easy access to all the restricted content from different regions. It quickly finds the fastest connections and then automatically sets them as favorites. The interface is user-friendly and provides a number of necessary features. Why Would You Want an Alternative to HideMyAss? Along with all the positive features mentioned above, there are some drawbacks as well. The main one is that it keeps a record of its user’s activity. On the other hand, there are many HideMyAss alternatives that facilitate their clients with a no logging policy. This is the reason why many people switch to other options. What is a disadvantage of Log policy? Sometimes while browsing you might want to keep some information private. If your log history is being collected, then there is a possible risk that your data might get leaked. This data includes your sensitive information and your money transaction history. Furthermore, in case you are browsing from a coffee shop then you might not be able to establish a secure Wi-Fi connection. Most importantly, if you are accessing foreign content that is blocked in your country, then it can also be monitored. HMA further keeps the record of log history for more than two years. This is probably the biggest deal breaker for online users especially businesses. 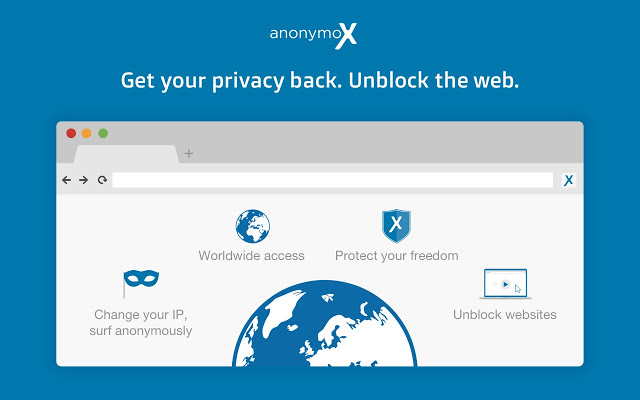 AnonymoX is a chrome and Firefox add-on that has the facility of anonymous browsing. After you have enabled it, you will be able to select a random IP address, and in this way, your identity will remain protected. The main priority of this VPN is to ensure top-notch security and user data protection. 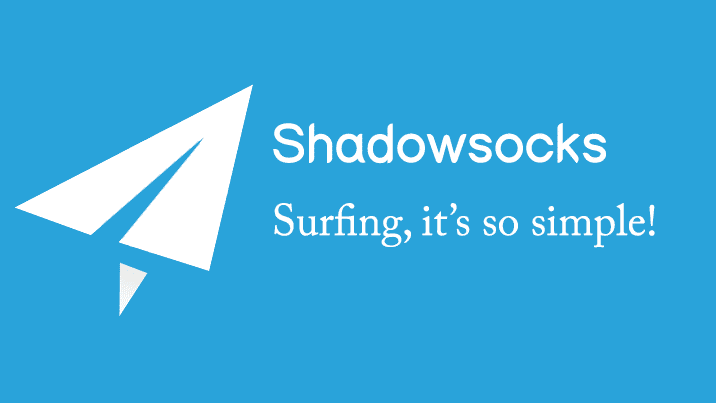 This company aims to enable internet browsing without a shadow of surveillance. 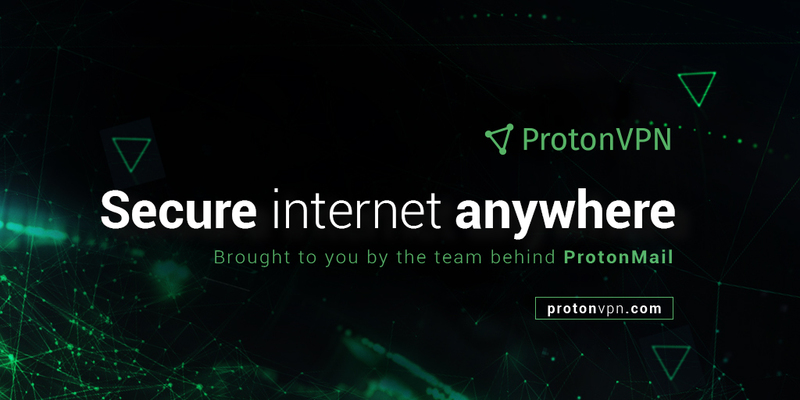 This VPN is specifically designed to protect their user’s entire internet traffic. It has been regarded as the best security firewall. Moreover, it also ensures a fast speed. 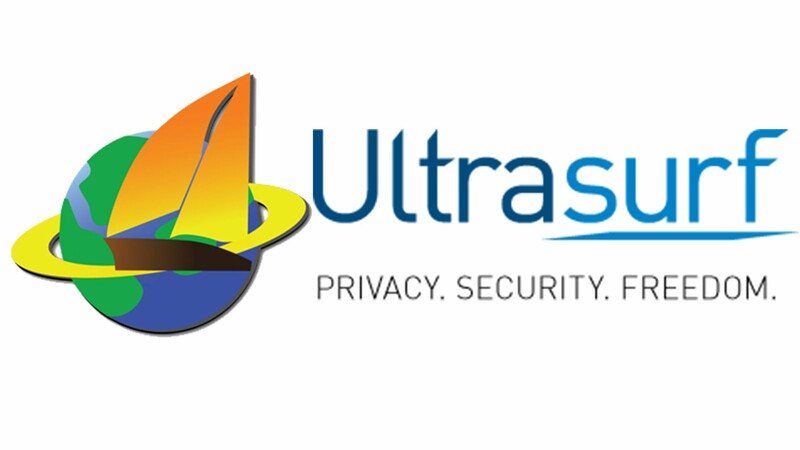 UltraSurf is a free VPN that facilitates it consumers with the feature of heavy internet censorship. With this VPN, you will able to safely visit any public site of your own choice. Proceeding further, here is a list of some of the 5 best HideMyAss alternatives that have been preferred by many businesses as well as common online users. As mentioned above, HideMyAss is considered one of the big names among other VPNs. Considering the positive factors in mind, HideMyAss without a doubt is one of the best VPNs to use. However, this company’s data collection policies might be a concern for online users. In that case, you can opt for any of other options, which you have at your disposal that can serve you according to your requirements. Is Putlocker Safe to Use? Are you ready for Crazy Black Friday Sale?